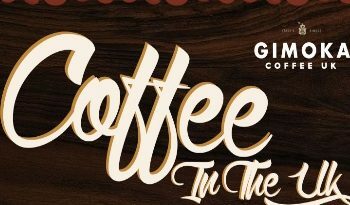 Since its appearance on Brazilian shores in the 18th century, coffee quickly became one of the country’s most important resources. Introduced by the French in 1727 in the state of Pará, coffee transformed the agricultural landscape of Brazil in less than a century. By 1820, coffee was Brazil’s largest exported commodity and by 1840, Brazil had established its position as the number one coffee exporter in the world. 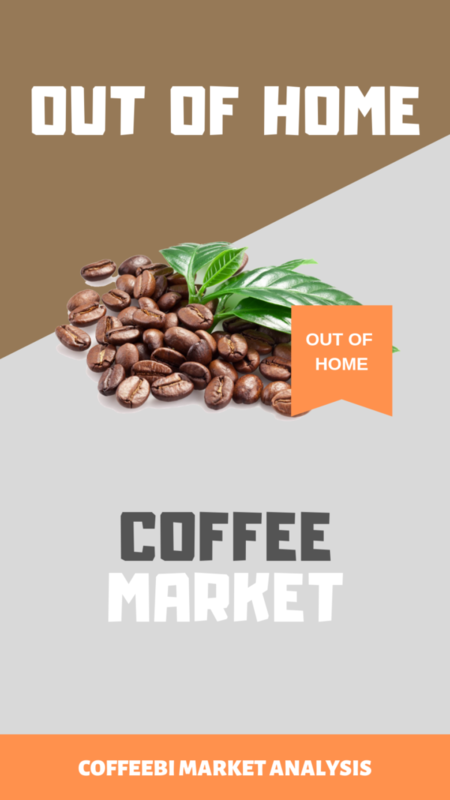 Still today, Brazil is the largest coffee exporting nation in the world and the product ranks as one the most important revenue generators for the Brazilian economy. The latest statistics show that 2018 was an amazing year for coffee production in Brazil, surpassing all expectations and enabling the country to export 23.39 million bags between April to November, an 18% increase on 2017. These export figures are the highest that have been recorded in the past ten years. Production estimates for 2019 are also looking very bright, with an expected output of 61.7 million bags (including part of 2019/2020 estimated production). 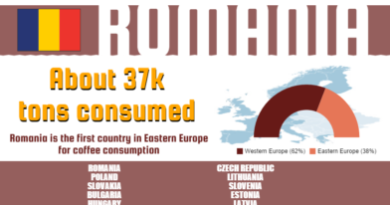 These record numbers have been reached in part as a result of the soaring demand for exports of Robusta. Robusta exports rose as much as 1,797% compared to October 2017, thanks to increased production in the state of Espirito Santo which benefitted from a very favourable growing season and recovered well from the droughts of 2015 and 2016. 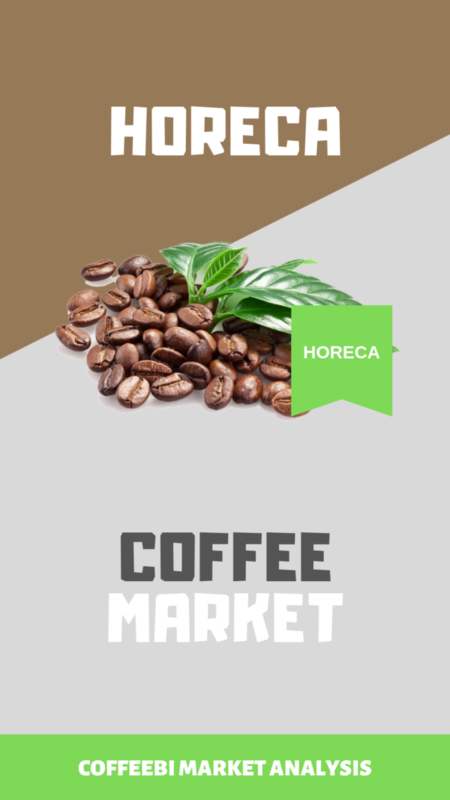 Arabica is produced throughout the main block of coffee growing states with Minas Gerais having the largest cultivated area followed by Sāo Paulo and Paraná. 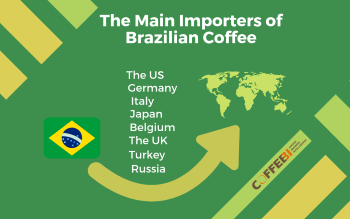 The biggest importer in 2018 of Brazilian coffee continues to be the United States, followed by Germany and Italy; other important importers are Japan, Belgium, the United Kingdom, Turkey and Russia. Special varieties of beans have seen a 15.9% increase and reached 3.45 million bags with the main importers being the United States, Belgium and Germany. The only exports that have decreased were for instant coffee which declined by 6.8% compared to October 2017 with 288,900 bags. These export numbers could have been even better if it hadn’t been for delays in shipping due to a lack of availability of cargo ships and containers to be used for exports. 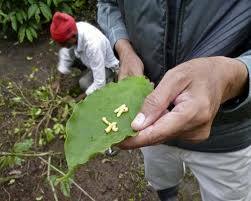 Although coffee exports had a record year, profits did not follow as closely as they should have. The average coffee price in December was registered at US$138.24, a drop down from the previous year’s price of US$163.87. However, Brazil still recorded a 10% increase in earnings with revenue of US$175.2 million . After the rise that was recorded in October, all the prices for the group indicators and the ICO continued to fall, with Brazilian Naturals and Colombian Milds being hit the most with a 9.9% drop. Are you approaching the Brazilian market, or do you need to extend your business? 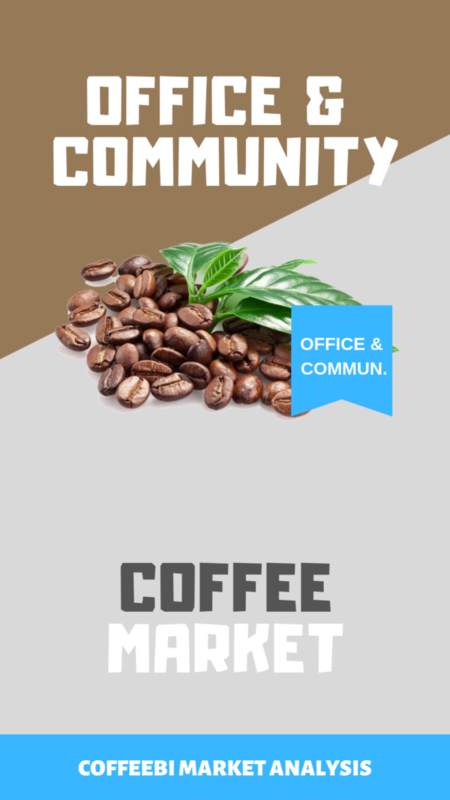 Order a tailored report on the Brazilian coffee market. Contact us.